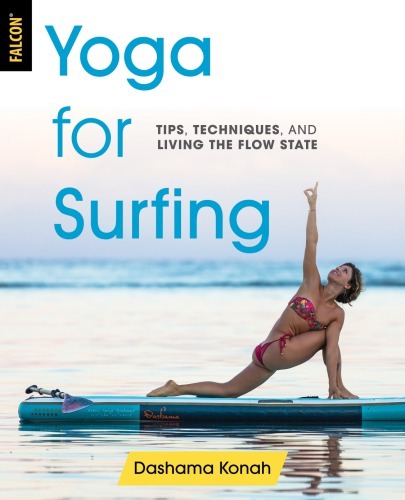 Yoga for Surfing guides you through over 100 yoga and meditation practices that effectively teach the reader how to access the flow state of consciousness for greater health, happiness, creativity, success, and life fulfillment. Fully illustrated with photos and clear, concise instructions that demonstrate how to do yoga in a variety of settings—on the beach, on the board, while floating on water, with or without props—there is something here for everyone to benefit from, whether they are advanced surfers or beginners. With helpful advice on surfing techniques, performance focus, and relaxation, as well as inspiring short stories about surfers who have healed themselves via yoga, this is the ultimate guide to mind/body wellness in and out of the water. 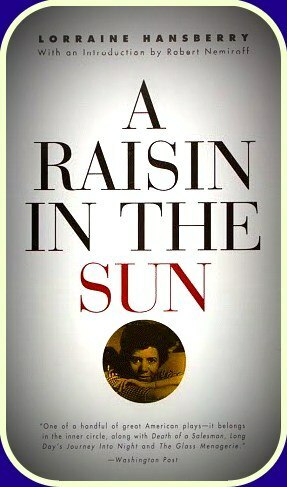 Steven Pearlstein – Can American Capitalism Survive?